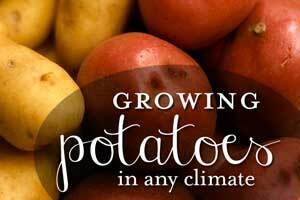 I am not a master gardener with a green thumb like my mother. 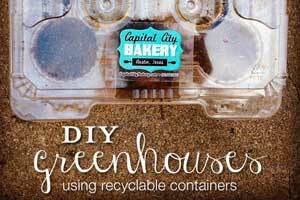 I often need help just container gardening. I’ve put together this list of container gardening posts and other herb gardening ideas for health and wellness. 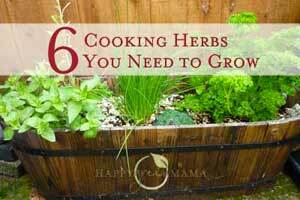 Container gardening can be a rewarding and efficient way to grow fresh herbs. 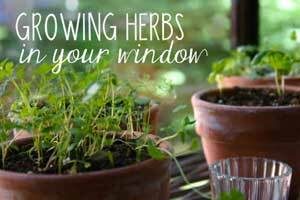 You can micro-manage herb plants very well when they are right on your windowsill. 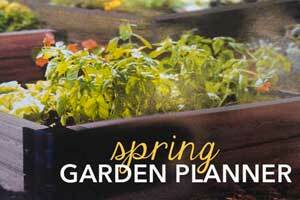 I’ve always wanted to try growing sprouts and micro-greens.